Jacksonville – Raymond “Ray” Edward Nason, 84 passed away on Sunday, December 2, 2018. Mr. Nason was born on December 27, 1933 in Springfield, Massachusetts and was the son of the late Philip and Hazel Mae Hewson Nason. He is also preceded in death by two brothers, Albert Nason and Philip J. Nason, Jr.; and granddaughter, Jessica Maready. Funeral services will be held on Thursday, December 6, 2018 at 3:00 pm in the chapel of Jones Funeral Home Jacksonville. Burial will be private, per family request, with Military Honors. 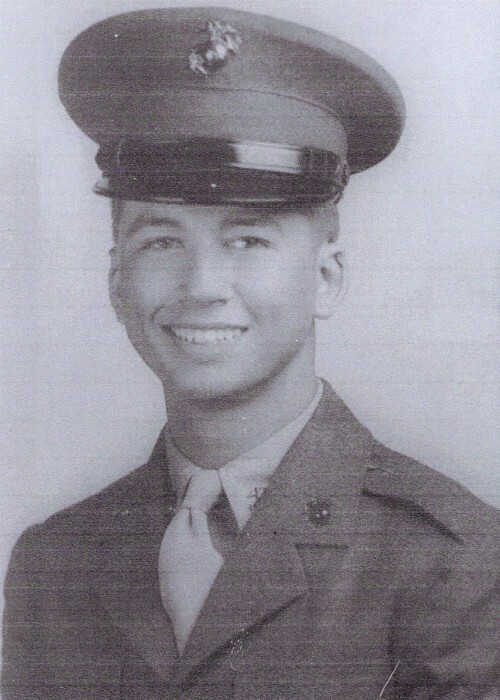 He is survived by his wife of 62 years, Janice Rochelle of the home; three daughters, Hazel Lanier and husband Dexter of Angier, NC, Belinda Langston and husband Gerald of Jacksonville, NC, Cynthia Maready and husband Jerry of Jacksonville, NC; five sons, Raymond T. Nason and wife Jennifer of Jacksonville, NC, Jonathan Nason and wife Monica of Richlands, NC, Timothy Nason and wife Sadie of Salisbury, NC, David Nason and wife Carla of Jacksonville, NC, Shawn Nason and wife Melissa of Richlands; one sister, Doreeen Bushey and husband Al of Long Meadow, MA; one brother, Ronald Nason and wife Nancy of Dunn, NC; twentyone grandchildren and thirteen great grandchildren. The family will receive friends on Thursday, December 6, 2018 at 2:00 pm in the chapel of Jones Funeral Home. In lieu of flowers donations may be made to Samaritan’s Purse.